Pro-Tek Services of Central Florida, Inc. Comment: The pests are mostly behind and inside of the stove. Comment: Racoon removal from attic. Comment: have spotted a few termites inside the house. Termite Lawn and Pest, Inc.
Advanced Pest Related Services, Inc.
Orlando Pest Control Services are rated 4.66 out of 5 based on 1,709 reviews of 46 pros. 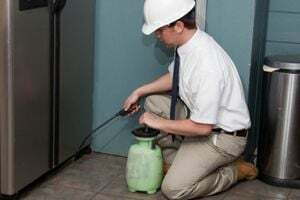 Not Looking for Pest Control Contractors in Orlando, FL?